More and more companies are turning to the video streaming capabilities of the web to market their products. The inflatable industry is certainly no exception to this. In fact marketing your products and services through a high-quality video can do wonders for your business. 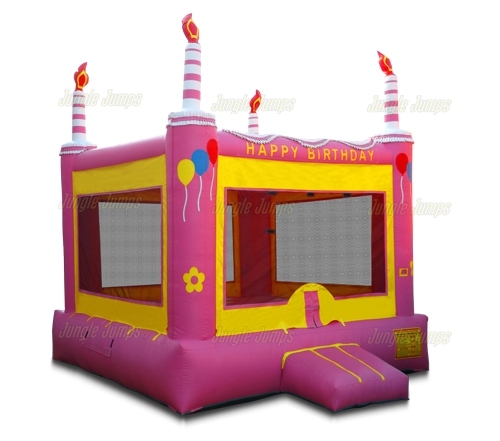 Inflatable customers love to see the product in action, with kids having fun. This is a priceless marketing tool for your business. The key is to put your best foot forward when creating this type of marketing piece. Hiring a videographer can be quite expensive, potentially running up your marketing budget. Instead a do-it-yourself video is certainly possible. You just need to take the time to create a quality piece. Including audio that will run in the background is a nice touch, but this is very difficult for the amateur to tackle. You can include audio that is simply playing a song in the background. However, beware of copyright infringement here. You cannot simply choose any song you like to include in your video. Many software programs that allow you to edit your videos have “stock music” included that are free of charge. If you instead opt to include speaking audio in the background be sure to write and practice a script before recording. All video cameras come with a built-in microphone. However, do not use this for speaking audio. Your video may include laughter and the sound of children playing in your inflatable products. This is certainly acceptable, and even beneficial, to keep in. However, be sure to listen to the audio very carefully to make sure there is nothing offensive in the background that could be damaging to your business. Each video should close with a call to action. This can within the audio, or simply written on the screen. A video editing software will allow you to create this yourself, selecting fonts, colors and more. You will want to include your company name, a tagline if appropriate, and your contact information, including phone and web address. Once you have created a finished video you will want to make this accessible online for prospective customers. You should certainly include a link to this on your web site’s home page if at all possible. Another great marketing vehicle for videos is YouTube. Listing your video on YouTube will add one more location where your company information can be accessed. It will also help to drive up your site within the search engines. 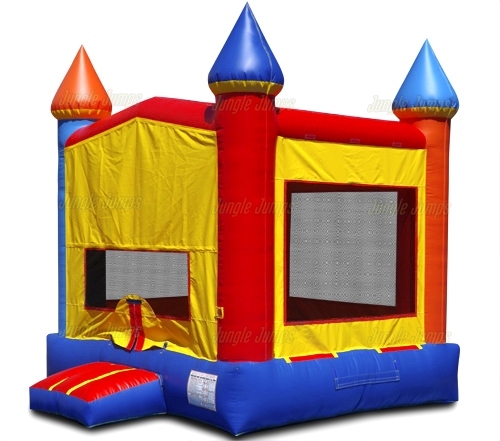 Many inflatable companies have already implemented this type of innovative marketing. A quick search of YouTube will bring up plenty of videos showing inflatables in use. It is useful to browse this material, watching some of the videos before you get started on your own. This will give you an idea of what others in the industry are doing, and what is effective and ineffective. Good luck and remember to have fun with this. After all inflatables are all about fun, and your product videos need to reflect this.